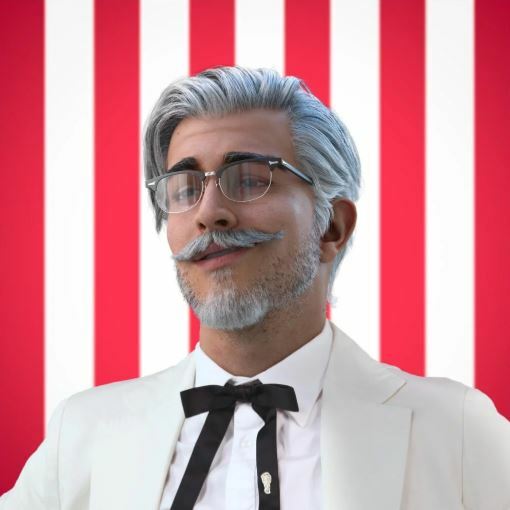 KFC have chosen a computer-generated “digital influencer” version of their famous Colonel Sanders to be the face of a new campaign which aims to connect with millennial audiences. The social media focused campaign pokes fun at the increasingly wide-spread influencer culture that dominates both marketing and general user experiences on all social channels. 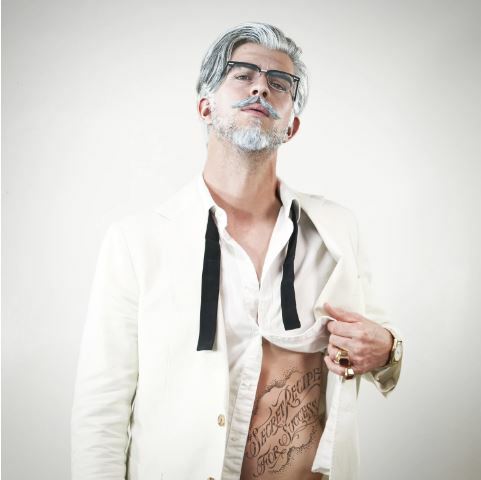 Their digital influencer, who appears as a younger, slicker, incarnation of the brand’s founder Colonel Sanders fits the mould of his real influencer counterparts. His posts detail a glamorous lifestyle complete with inspirational captions and lucrative brand ‘collabs’ allowing KFC to promote their partnerships with brands such as TurboTax, OldSpice, and Dr Pepper. In an amusing take on a media kit, KFC’s influencer states “Basically, I am an international mogul turned virtual person who wants to inspire the world with my amazing life.” The campaign latest can be found through the hashtag #secretrecipeforsuccess.